Would we build a gambling website? Header set Expires "Wed, 15 Apr 2020 20:00:00 GMT" Header set Cache-Control "public"
Would we build a gambling website? The answer is probably not but it has been asked. Getting involved in some sites can have wide ranging legal implications, never mind any ethical issues. Many such sites use bought in modules that can be customised to the individual websites needs. The actual gambling bits, if not all, of the website are hosted in South America, the Caribbean or another 'off shore' location where the laws governing gambling are more relaxed. 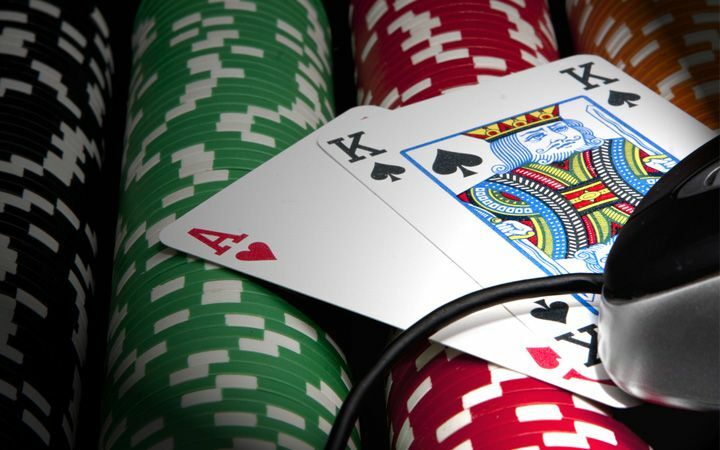 In fact it is big business in these parts of the world developing online gambling packages that are then licensed out to a number of the big online betting sites. Not going to name them here, but I suspect you know who I mean. Providing hosting, payment gateways and all the support systems all contributes a surprising amount to their host economies. We learnt a great deal about how this business works when we looked into building a gambling website for a client. It was quite an eye opener. It ended up being one of the few projects we had to decline. The USA is pretty strict on these things, if a gambling website is available to those in the States then it is considered to come under US legislation. Part of that, as I understand it, requires that the whole website is hosted within the United States. If Cavespider developed such a site that broke these regulations then it is possible we could find ourselves in an America prison. Don't really fancy that.